Zircher, Patrick, and Brooks, Mark, and Law, Shane. New. Trade paperback (US). Glued binding. 424 p. Contains: Illustrations, color. 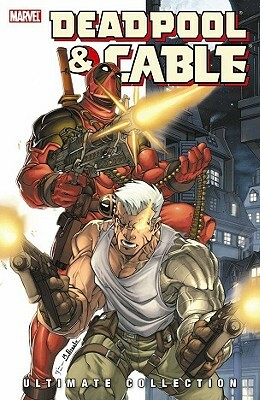 Deadpool & Cable. Intended for a young adult/teenage audience. Fair. Book has significant wear, and tears-but is readable. Fine. Book is in great shape! Very good. Book is in good shape with shelf wear.